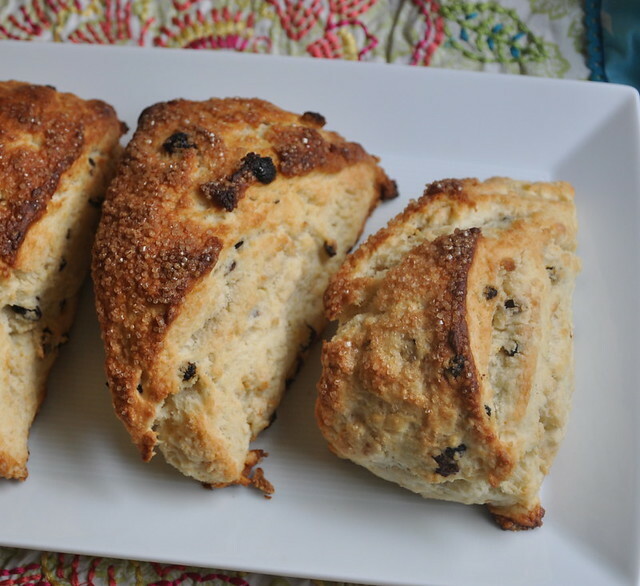 If you have never been to Tartine Bakery in San Francisco, and you’re not going to find yourself there anytime soon, please invite a handful of (good) friends over and make a batch of these delectable scones. I have made scones on a few occasions before, but none hold a candle to these. Not even the hot-from-oven ones at Arizmendi Bakery–and I’d say it’s almost a crime for me to even say that. Baking scones for breakfast is not something I do every weekend, but I’d be oh-so-happy to have one of these for breakfast every day for the rest of my life. They remind me of endless vacation days when an early morning signifies the possibilities for the day ahead. 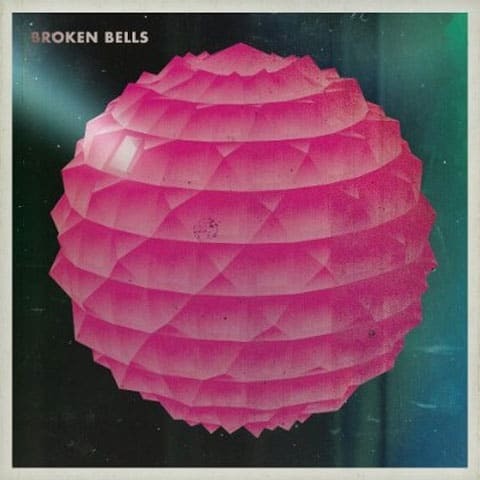 New discoveries. Hidden alleys. Multiple coffee/pastry breaks. In regular life, I rarely stop for coffee and a pastry three times a day. But on vacation, anything is possible. An ice cream stop, followed by another merely an hour later? Sure, why not. Who says that on a rainy afternoon, you can’t find yourself having a personal vacation day in your own kitchen? It can be pretty refreshing–even if the only person that you’re enjoying these with is yourself. 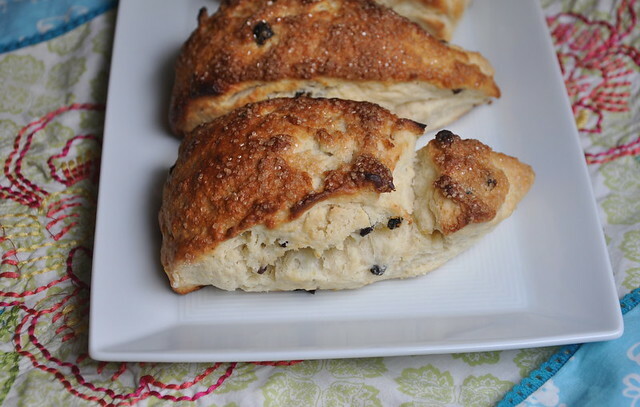 There are no fancy ingredients in these scones, but they are incredible. Almost biscuit-like in consistency (these aren’t the crumbly, dense scones you try to avoid at that mediocre coffee shop by your office), flaky, slightly tangy, with a hint of lemon zest and that perfect sugar-crusted bite at the end. If you happen to be invited over to someone’s house for brunch, bring these scones and wait for the praises to follow. I cannot tell you how often I’ve bitten into a scone and let out a discouraged sigh of disappointment. More than any other baked good, I feel like the perfect scone is elusive. Over-mixing the dough leads to heavy, brick-like triangles that are about as appealing as a hard bagel. 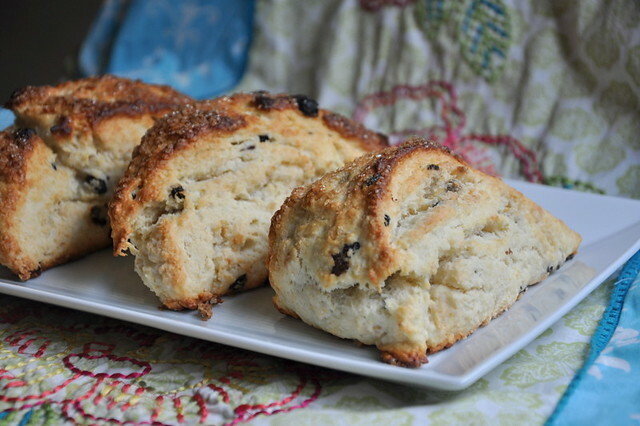 But when you find a recipe for the perfect scone–well–you don’t let it go. You could certainly swap other dried fruits here, but I particularly love the currants. They’re less sweet than raisins, but more flavorful, in my opinion. I like these warm and plain, alongside a hot cup of coffee or tea. But if you’d like to be British about it, you should definitely purchase some clotted cream and/or jam to spread on them. 1. Preheat the oven to 400 degrees F and line a baking sheet with a Silpat (or simply butter it well). 2. Pour hot water into a small bowl and pour the currants inside, allowing them to plump up (about 10 minutes). Once they’ve softened and plumped, drain the currants. 3. Sift together the flour, baking soda and baking powder into the bowl of a stand mixer fitted with a paddle attachment. Add the salt and sugar and mix slowly to combine. 4. Cut the butter into small cubes and scatter them atop the dry ingredients in the mixing bowl. Pulse the mixer to combine, without breaking down the butter too much (you want the mixture to be coarse, with visible pea-sized pieces of butter). 5. Pour in the buttermilk, lemon zest and currents, and mix over low speed until the dough just comes together (add a bit more buttermilk if it is too dry). 6. Dust a large cutting board with flour and place the dough onto it, shaping it into a long rectangle (about 5 inches wide and 1 1/2 inches thick). 7. Brush the dough with melted butter and generously sprinkle with the turbinado sugar. Cut the dough into 12 even-sized triangles and transfer them to your baking sheet. 8. Bake the scones for approximately 25 to 35 minutes (until the tops are lightly browned). Serve warm, with jam, clotted cream, butter, or just plain.